‭‭Yesterday, I felt the hearts of many people, whom the pressure of life, obstacles, deadlines, disappointments, and waiting for things to change, it was so overwhelming, I couldn’t voice out anything, all I could do was cry out, to God. The Holy Spirit spoke to me and said, “It’s time for Breakthrough! Tell my people and release apostolic breakthrough, upon them. Beloved, God hears you, God feels you, and God is causing Breakthrough over your life! 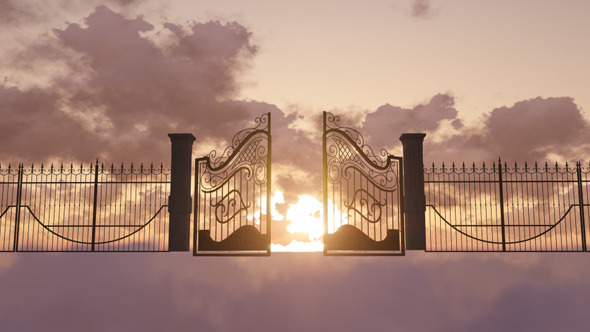 God went before you and is opening the gates, he is opening doors for you. You will pass through. You will not break down nor break up, but you will BREAKTHROUGH! (Micah 2:13). The Spirit of Breakthrough is on you. Yahweh is raising you Up, rehabilitating, and rebuilding your ruins (Amos 9:11-12). Seek and worship the Lord, in a new way this season, and you will come into good things and experience more of His goodness (Hosea 3:5). Yahweh is your Savior, from all distress. He is saving you from all affliction, with the Angel of his presence, and extending love and mercy to redeem you and lift you up (Isaiah 63:8, 9). Yahweh is the Lord, of your Breakthrough, your breakthrough is here! Breakthrough is yours! Praise the Lord! Your daily words of comfort and prophecy always edify me. God bless you for listening to the Spirit and sharing God’s heart with us. Hallelujah! God loves us so much and wants us to prosper. Abundant blessings to you, Pete! God is bringing the breakthrough. You are welcome! Blessings! I believe and receive it! THANK YOU!! Absolutely! I just read another post, and I congratulated her on her breakthrough! Praise God that he provided what you needed today! Blessings of breakthrough! You’re welcome. Breakthrough in all areas of your life! This is a comforting word! Thank you for sharing and thank you for visiting my blog. Glad this word is a comfort to you. You’re most welcome. Abundant blessings of breakthrough! THANK YOU! THANK YOU LORD! It has been tough….. receiving Breakthrough in Jesus Name!